Passenger trains last rumbled through the Village of Haverstraw in the early 1950s. Since then, the area has become more and more reliant on autombiles. The only transportation options other than car are buses to other parts of Rockland County and to the Port Authority Bus Terminal in Manhattan or the ferry service to Ossining, where MetroNorth trains are available to Grand Central Terminal. Politicians have made numerous calls for reinstated passenger rail service on the West Shore Line over the past 60 years. One option that they haven’t considered is employing a railbus, otherwise known as a ‘railcar’ system on the West Shore line into Secaucus, New Jersey. 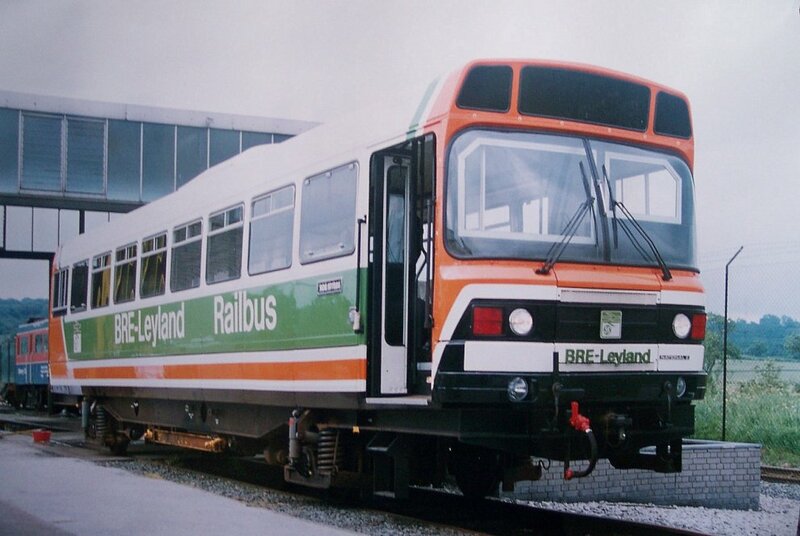 A railbus is described exactly as it sounds: a self-propelled bus-like vehicle that sits upon steel rail wheels. The railbus service, which could possibly be operated by a private entity, could whisk passengers from Haverstraw Village to the Secaucus Rail Junction within 35 minutes, even considering time spent making stops in other towns along the way. The railbus could offer connections to New York City when the ferry service isn’t running (weekends, midday, and late night). This could be done cheaply and with little infrastructure investment by the public sector. The only foreseeable problem is that the Federal Railroad Administration forbids these types of vehicles from operating on active freight and passenger railroad tracks. This is the only nation in the world that imposes such regressive restrictions on railbus or DMU service. It is an outdated policy and it must change. While considering the wildly expensive Tappan Zee Bridge replacement project and avid calls for including mass transit in those plans (the Governor of NY is ignoring calls for transit), it seems that a railbus option or expanding the existing ferry service should be on the table. Perhaps railbus service might revolutionize travel between Haverstraw, other areas of Rockland, northern New Jersey, and Manhattan? This sounds like a fantastic idea. But, the politicians always get in the way and make it more complicated. It doesn’t sound like it has to be complicated at all. Dammm politicians – they pushed us into cars, took away all the alternatives, and brankrupted this entire country.